This week has been absolutely crazy! On Monday night we got a call, Elder Castellano and I needed to go to Boise and so we left at 9:30 in the morning. We weren’t sure the reasoning but found out soon enough. After leaving Elder Castellano with the President Bartlett, I was made companions for 2 days in Kimberly with Elder Stokes and Elder Ethington and it was great! They are great missionaries. I am so humbled to serve with so many awesome, obedient and spiritual missionaries, IBM is the greatest mission in the world. On Thursday I finally received my new companion Elder Cooke and man he is awesome! He is like a carbon copy of me except he is tall and lengthy and I am somewhat short and, ummmmmm, husky. He LOVEEESSS GOLF and Ping pong, and played baseball his Freshman year, and picked up golf late when he was a sophmore. He listened to rap a lot before the mission and loves people, and honestly is sooo cool, man I love him! 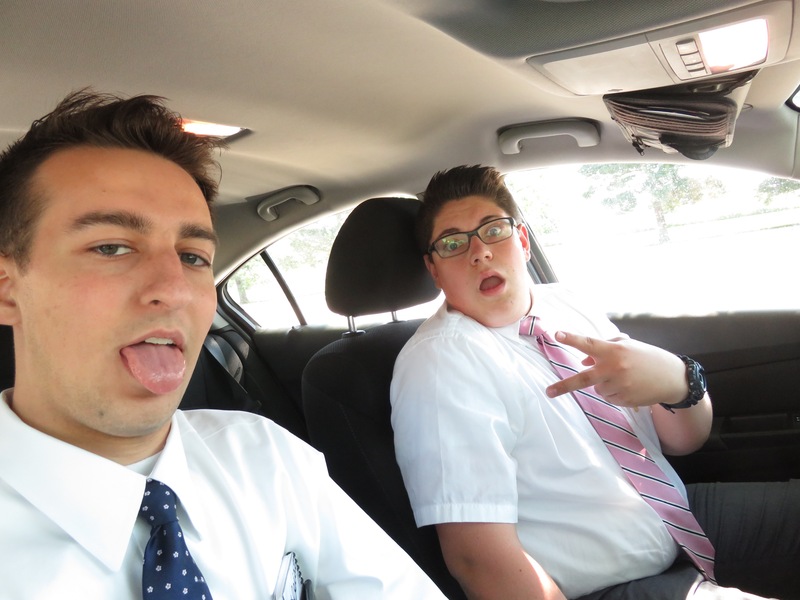 I do miss Elder Castellano, and it was an honor to be companions with an Assistant, thats right! He got made assistant! Elder Cooke is from Hannibal, Missouri by the way and yeah he is so awesome. We were able to teach the Gallegos and tried to resolve some doubts but now I know that what we have to do is shower them with lots of members so they can feel how much love the ward has for them so they feel welcomed and now that the Lord will take care of everything. I know that this church is true and I am so grateful that I have the opportunity to declare the word like the sound of a trump. I love the Spanish people and hope that the Lord will help us to find people that are ready for the gospel. In the name of Jesus Christ, Amen.